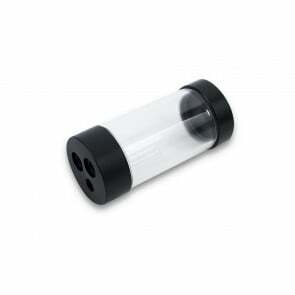 We offer two different groups of standalone reservoirs. 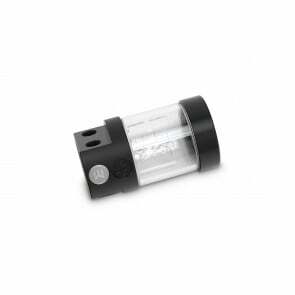 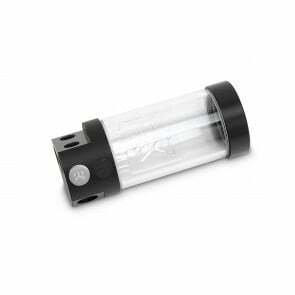 EK-RES X3 series is a family of reservoirs that are modular for customization purposes. 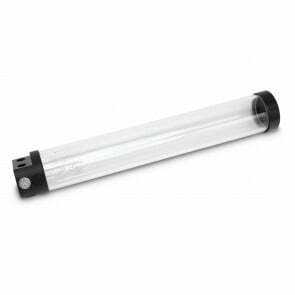 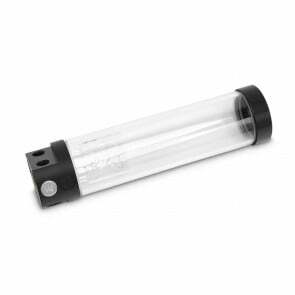 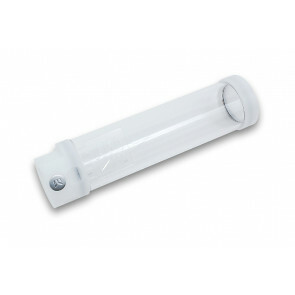 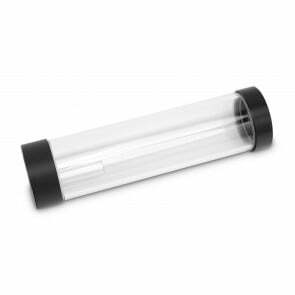 You can replace the top and the bottom part as well as the tube itself, which comes in four different sizes and can be found under accessories. 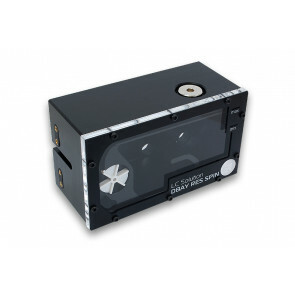 EK-BAY series is designed to be installed in the drive bay cage of your case.